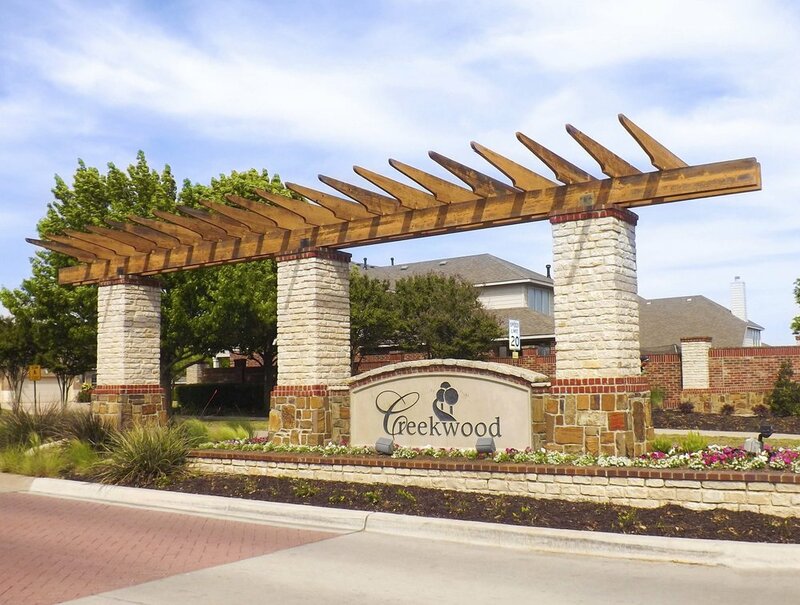 Creekwood Community is located in Saginaw, Texas within North Tarrant County and is located conveniently to Alliance Airport and downtown Fort Worth. Creekwood’s amenities include a beautiful community pool, kiddie pool, public park and playground as well as meandering hike and bike trails. There are more than fifty acres of green space available to explore and enjoy. Lake Worth and Eagle Mountain Lake are easily accessible as well. The children within the community attend Eagle Mountain/Saginaw ISD. Creekwood is now a proud member of the North Fort Worth Alliance.